Where there’s a whisk, there’s a way. Terri is a baking and cake decorating instructor, teaching in retail and community venues. She offers private in-home and group instruction. Where there’s a whisk, there’s a way - She can bring the class to you. 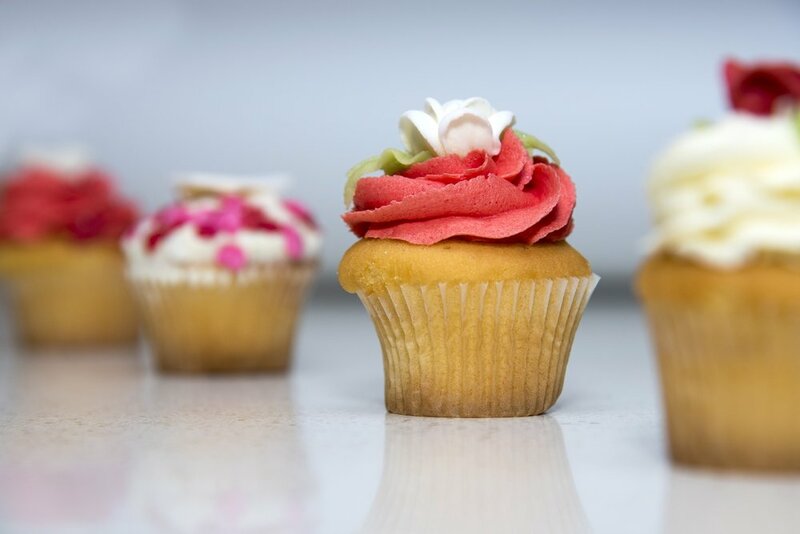 Terri shares the love of baking in teaching the next generation of bakers. What is learned in baking goes far beyond the kitchen walls. Baking gives you confidence and focus and the knowledge to combine butter, flour, sugar and eggs to create something wonderfully delicious... it’s love made edible. See what Terri is up to next and book a class for yourself or your next get together with friends! 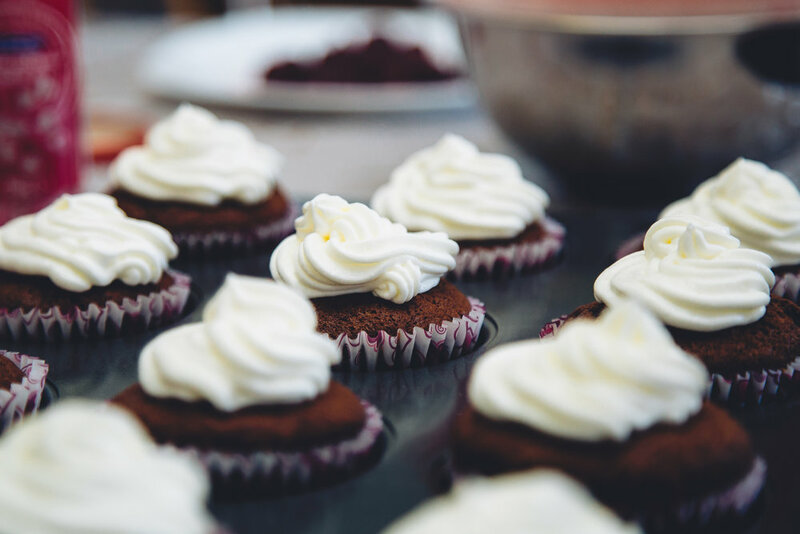 "Baking gives you confidence and focus and the knowledge to combine butter, flour, sugar and eggs to create something wonderfully delicious... it’s love made edible." Where there’s a Whisk, there’s a Way! Terri can bring the class to you. 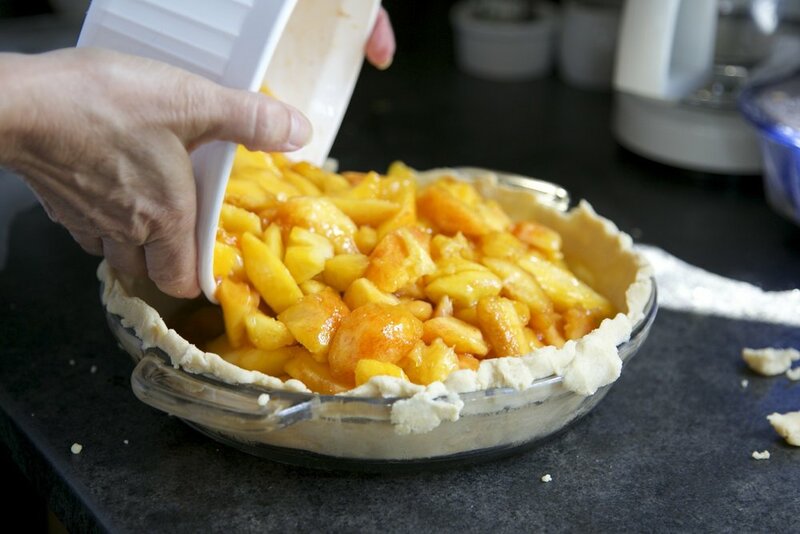 Terri offers a wide array of classes from beginner bakers to specific recipes. If you want to further your skills or are just sinking your fingers into the flour, she's got something for you. CALAS, CALAS. BELLE CALAS! TOUT CHAUDS, MADAME! 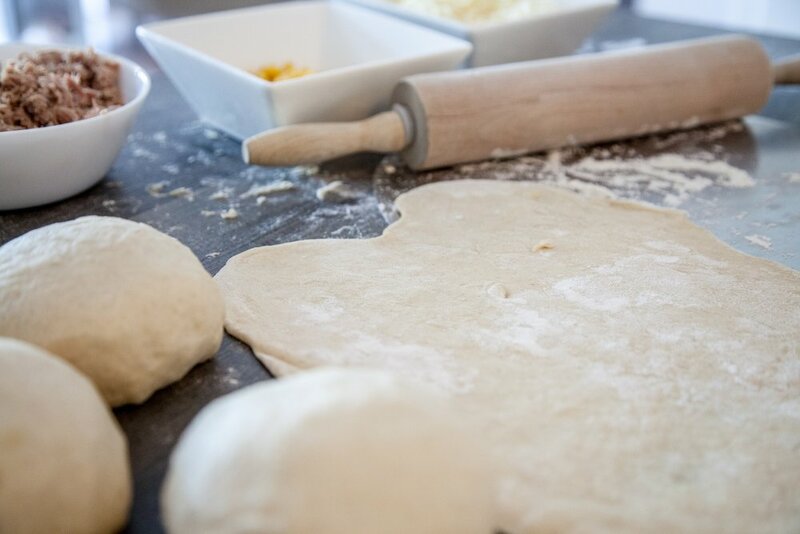 It's all about the Sweet Dough! MAKING BREAD... NEVER FEAR, NO-KNEAD BREAD IS HERE! In 2017, We learned a bunch! 30 days has September but November has Pie. Witch Way to the Party?